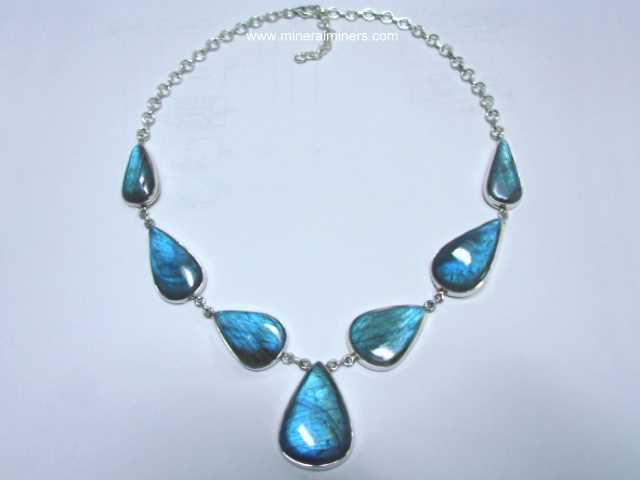 Try our Satisfaction Guarantee - compare our labradorite prices and our superior quality. 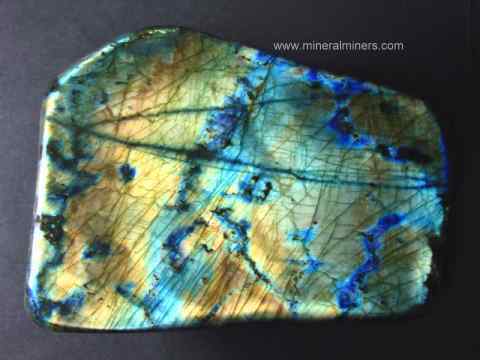 Click on any labradorite gem image below to enlarge it. 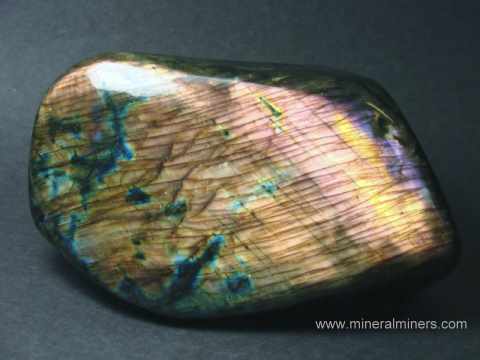 This labradorite cabochon was fashioned into a round shaped gem from natural labradorite rough that was mined in Madagascar. 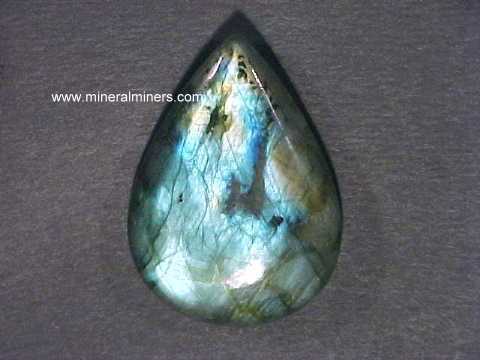 It has beautiful flashes of color in gold, green and blue which are known as irridescence (also known as "schiller" or "labradorescence") flashing out at different angles. 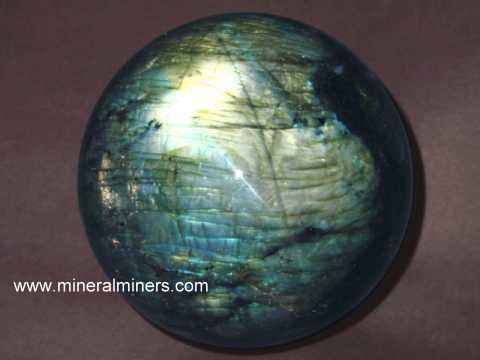 This labradorite cabochon was fashioned into a round shaped gem from natural labradorite rough that was mined in Madagascar. It has beautiful blue flashes of color known as irridescence (also known as "schiller" or "labradorescence") flashing out at different angles. 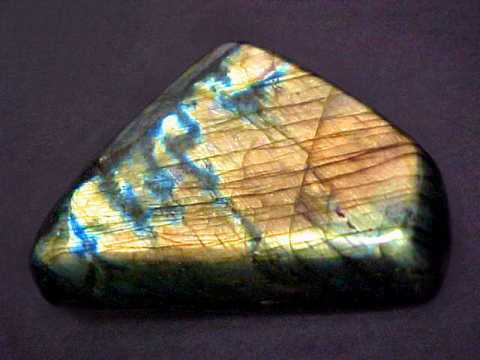 This labradorite cabochon was fashioned into a rectangular shaped gem from natural labradorite rough that was mined in Madagascar. It has beautiful green-gold flashes of color known as irridescence (also known as "schiller" or "labradorescence") flashing out at different angles. 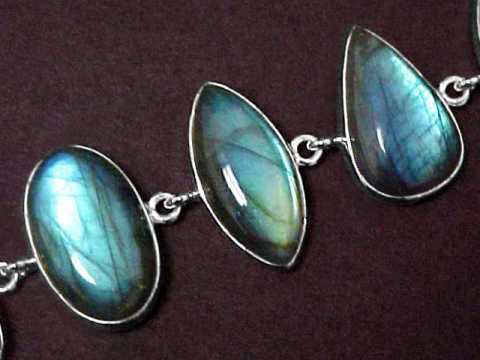 This labradorite cabochon was fashioned into a pear shaped gem from natural labradorite rough that was mined in Madagascar. 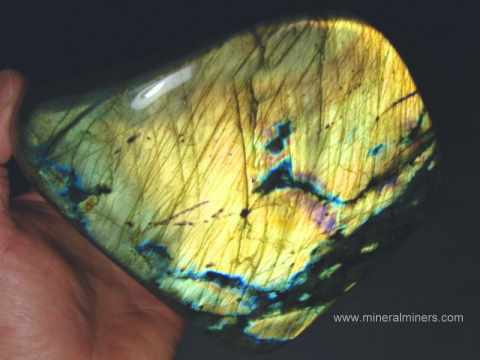 It has beautiful blue, green and gold flashes of color known as irridescence (also known as "schiller" or "labradorescence") flashing out at different angles. 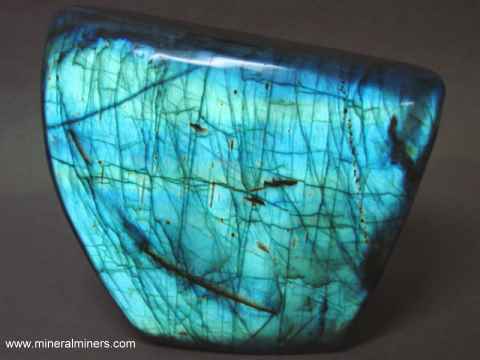 This labradorite cabochon was fashioned into an oval shaped gem from natural labradorite rough that was mined in Madagascar. It has beautiful green and gold flashes of color known as irridescence (also known as "schiller" or "labradorescence") flashing out at different angles. 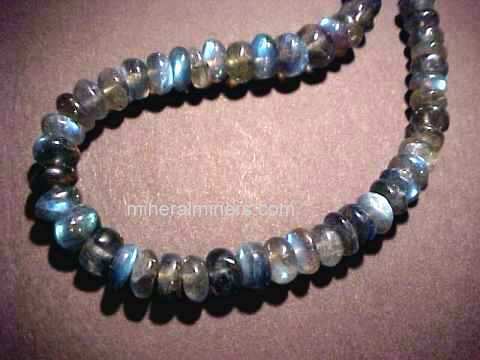 Our Labradorite Gems are all natural color untreated labradorite! 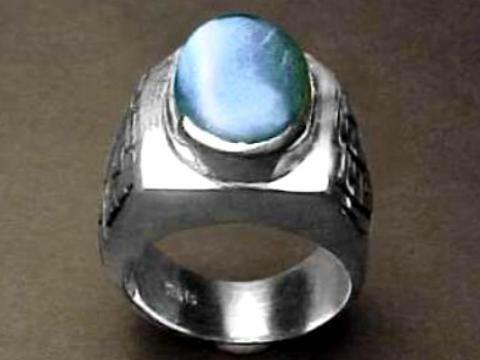 In addition to gems of several other natural feldspar varieties including moonstone gems and sunstone gems, we also offer gemstones of several dozen other natural mineral varieties! 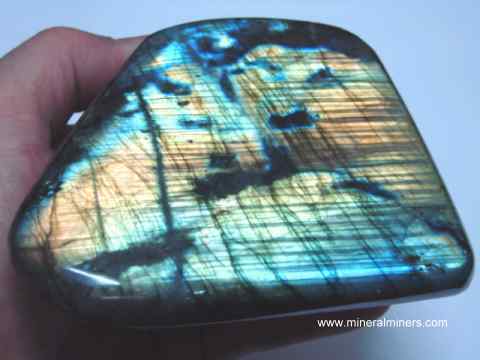 Would you like us to inform you when we add on this page more natural labradorite cabochon gemstones? 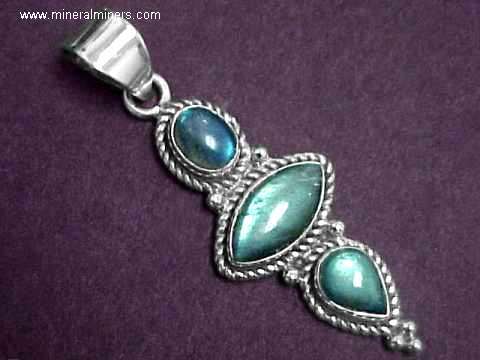 We do have additional inventory of labradorite gemstones in stock, so be sure to let us know if you have any special requests for labradorite gemstones.